Annachristie Sapphire is a modern day minstrel. From the Philadelphia underground music scene to the vast arms of California's Mojave desert, Currently based in Portland Oregon. 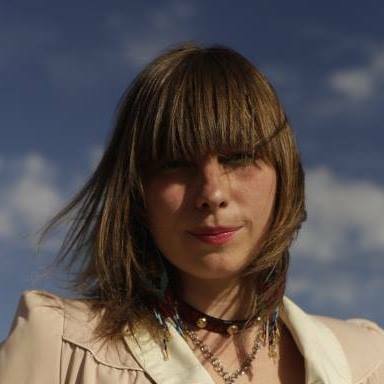 Annachristie's songwriting lends itself to an emotionally evocative experience for her listeners time and time again. reminiscent to the rawness and unabashedness brought to light by many of our favorite music rebels of the 90's. And yet the strength and clearness of her voice will awaken you from the dream like state you have found yourself in. 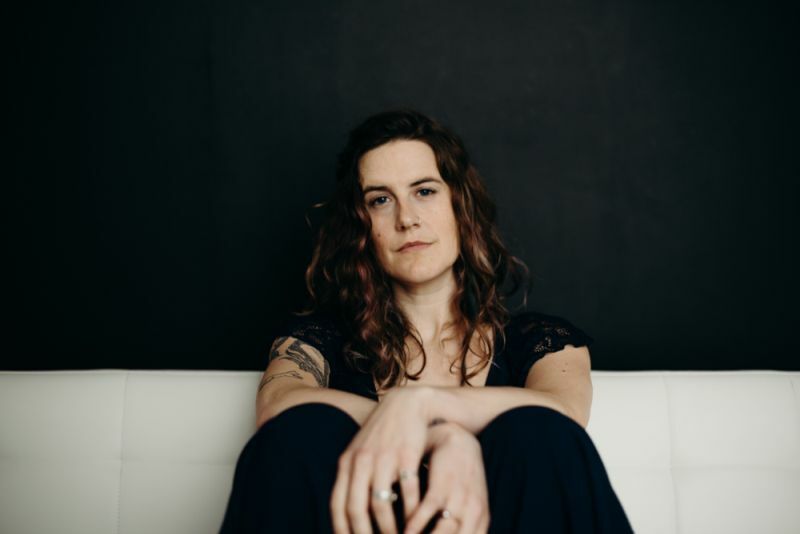 Annachristie has shared the stage with household favorites such as First Aid Kit, Amos Lee, Langhorne Slim, As well as Victoria Williams. singing along to an incredibly catchy pre-chorus/chorus. "Desert Car" is as freeing as it was written to be. The first single released, "Cut The Line"
Her original melodies will reel you in with 1950's inspired backup vocals,?and atmospheric soundscapes draw the listener into a sensational? world unrivaled by others.